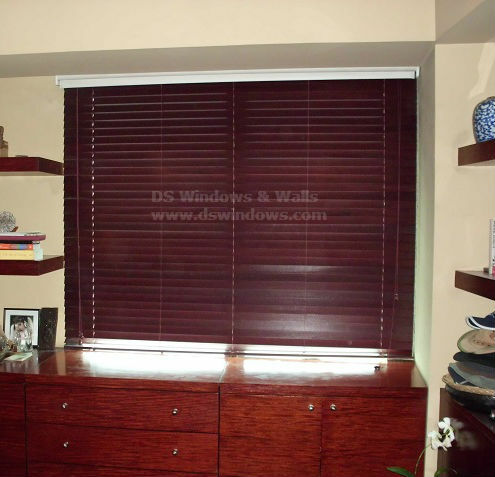 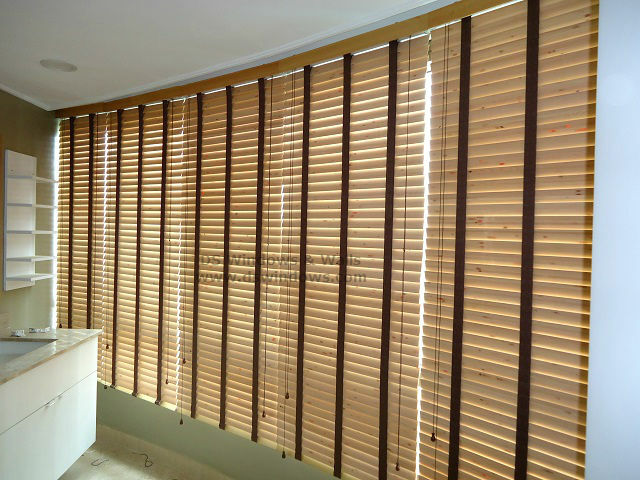 real wooden blinds Tag Archives - Blinds Manila, Makati, Philippines Call Us at 403-3262! 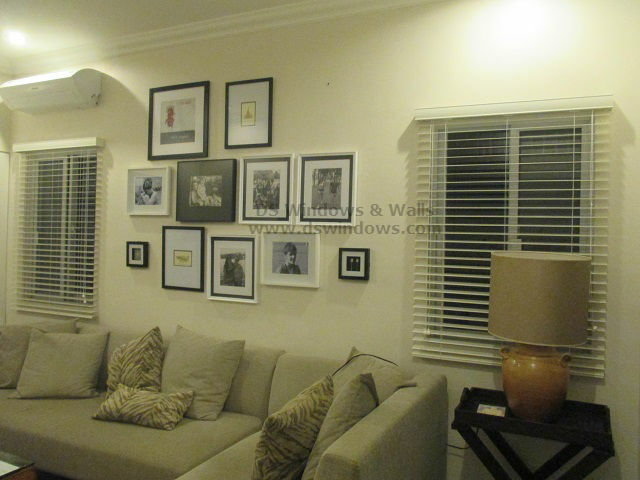 Ancestral houses are owned by the same family for longer generations and it is also a part of family culture. 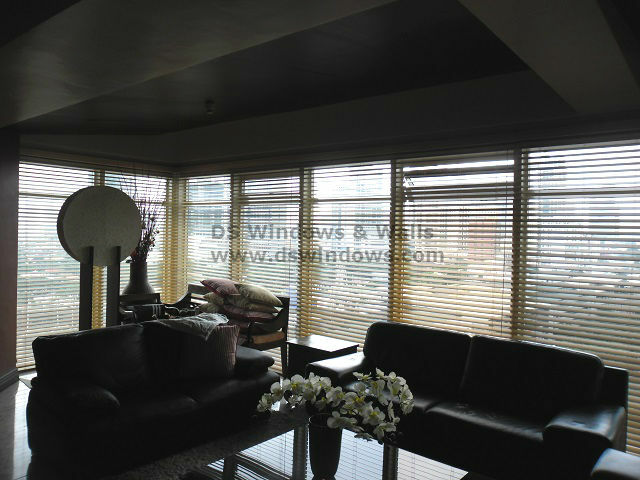 Ancestral houses also hold lots of memories in the past especially the lives of your ancestors. 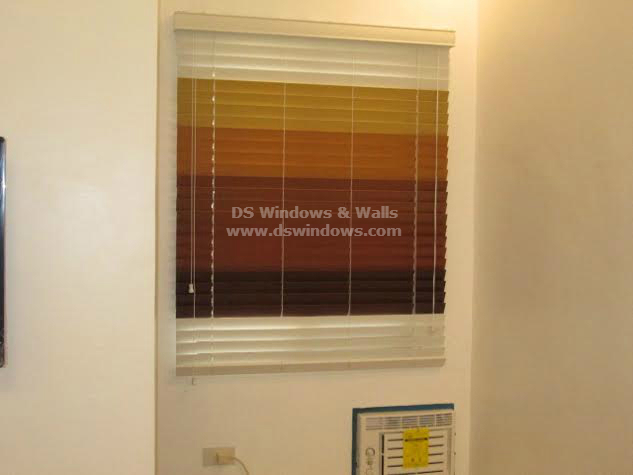 Some ancestral houses contribute things in cultural history.